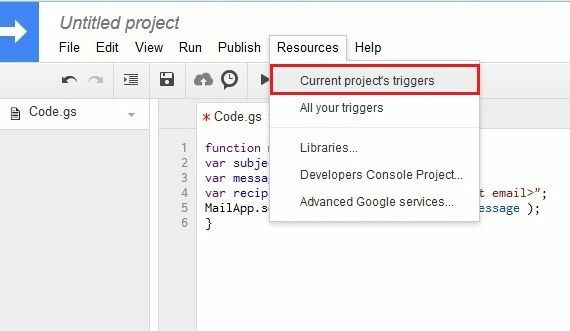 Do you want to get Facebook feeds on Gmail?. Yes, you heard that right, now you can quickly access Facebook from your Gmail account. 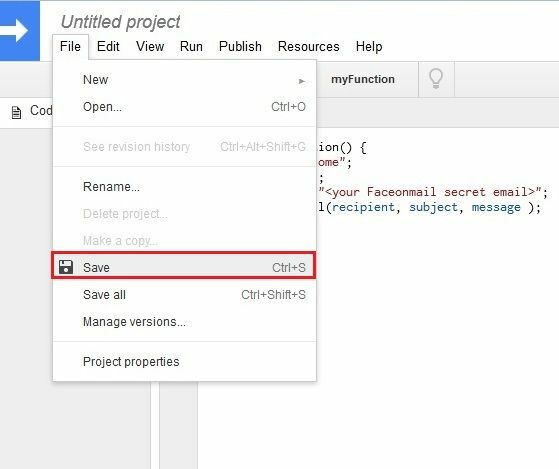 You just need to perform some simple configuration with the help of Faceonmail. 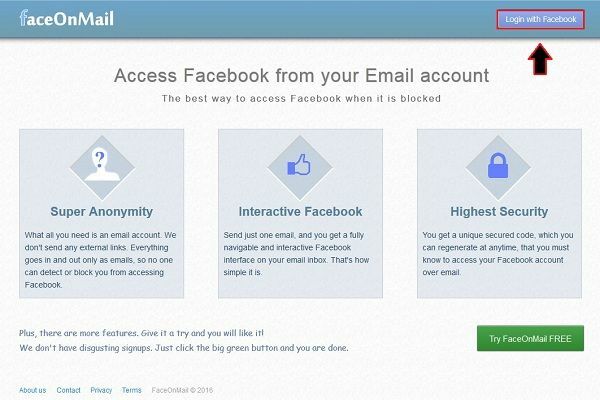 Step 1: First you need to go to the Faceonmail official website, i.e., “www.faceonmail.com” and then click on the “Login with Facebook” button, as shown in the image below. 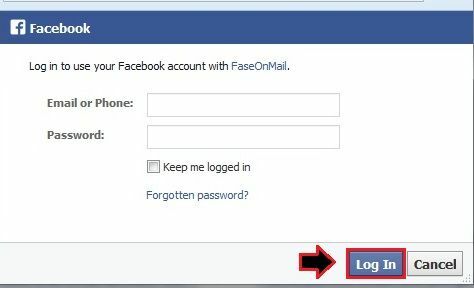 Step 2: Now, enter your Facebook email address and password and then click on the “Log In” button to login with your Facebook account. Step 3: Now, you need to go to your Google Drive and click on the “New” button which is on the left side of your Google drive dashboard. 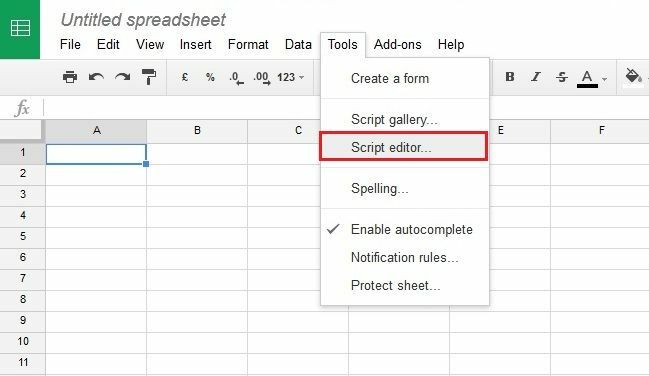 Step 4: In the next step, you need to select “Google Sheets” from the drop down. Step 5: As soon as you spreadsheet gets open, you need to go to the “Tools” tab and open “Script editor”. 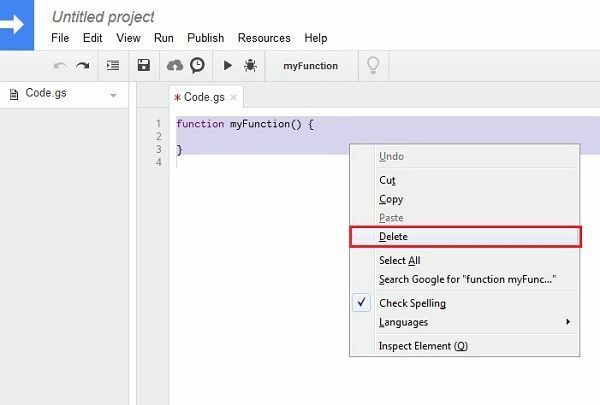 Step 6: Here, you may see a default code, just right click on that code and click on “Delete” option and then Copy paste the following code into your spreadsheet. 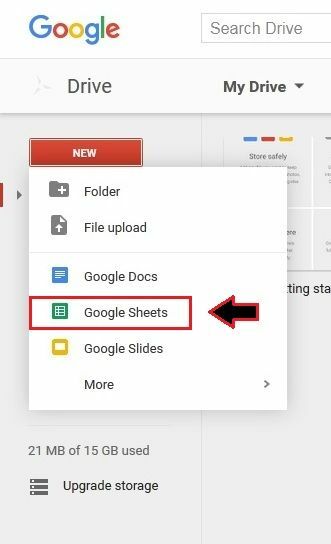 Step 8: Finally, click the “File” tab and select “Save” option or you can directly use (Ctrl+S) button to save your Google sheet.